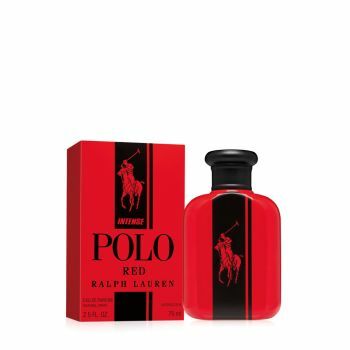 Polo Red Intense is a powerful, masculine scent. Building on the winning formula of Polo Red, this bold fragrance is designed to shift your senses into overdrive with invigorating red ginger, intoxicating red leather and addictive red roasted coffee. The ultimate adrenaline rush that shifts your senses into overdrive.